The International Hansa Class Association has announced that the 2016 Hansa Class Combined World & International Championships will be held in the Netherlands. The 2014 Annual General Meeting of the National Hansa Class Associations referred the decision to its new IHCA Committee where there was strong support for the Medemblik venue. “The regatta centre at Medemblik is used each year to host large World and European Championships and the annual Delta-Lloyd Regatta. The facilities are outstanding and offers a tremendous venue for our next Worlds”, said IHCA President Brendan Tourelle. “We were pleased to receive a very detailed proposal from The Netherlands where activity in the Hansa classes has been developing strongly”, he said. 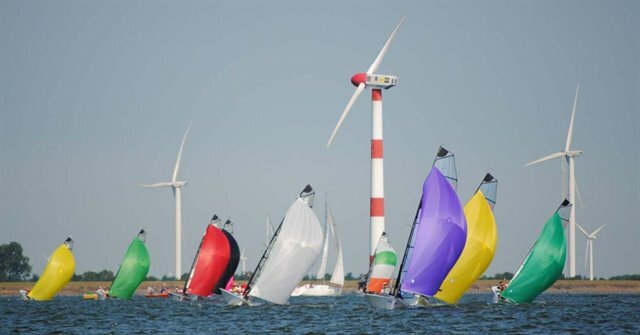 Since the opening of the International Sailing Centre Medemblik in 1999, between 10 and 25 sailing events are organised each year. The venue has hosted World Championships for the Contender, J-22, Star, Mumm 30, X-99, International Cadet, H-Boat, Flying Dutchman, Dragon and Windsurfing classes along with numerous European Championships, the annual regatta for Olympic & Paralympic classes and a range of other high quality events. As a result, race and event management in Medemblik is of a truly world class standard. The historic Dutch town of Medemblik, with its characteristic old buildings and relaxed character, is an ideal host town for sailing events. It is only a 30 minute drive to Medemblik to Amsterdam and the Schiphol International Airport. 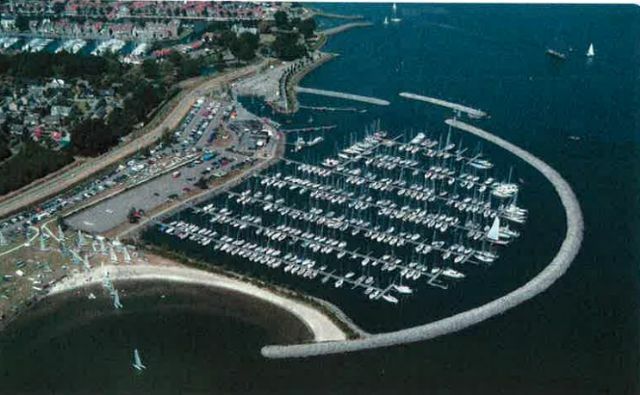 In 1999, the Medemblik town, together with the Royal Netherlands Watersports Association (Watersportverbond), built the International Sailing Centre. Within the facility are shops, offices, a restaurant and pub, jury rooms, results centre, communication centre (with internet and phone lines), press centre, large accessible rest rooms with showers, and a storage area. The ISC also features 200 metres of accessible floating jetties, easy to operate crane, a large boat park and ample parking space. This unique venue is the home of the famous EuroSAF Delta Lloyd Regatta with over 600 competitors every year and up to 6 race areas. The Ijsselmeer makes Medemblik the capital of sailing in the Netherlands. A huge inland fresh water lake of approximately 2500 km2 with no current and a depth of 4m. It is a superb wide open water to sail on, without obstacles and with steady winds. The racing area for the Hansa Class Worlds 2016 will be within a 10 -15 minutes sail. There is a variety of accommodation types near to the event venue – camping, bungalow parks, comfortable houses and the luxurious Hotel Medemblik. During the 2016 Worlds, it will be late spring in the Netherlands. This means an average daytime temperature of 20 degrees Celsius, a 20% chance of rain and an average wind velocity of 12-16 knots. Charter boats will be made available for entries from outside the continent. Within Europe and the UK, sailors are encouraged to bring their own boats. 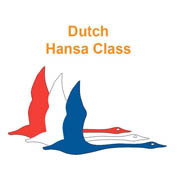 By hosting this event, Hansa Klasse Nederland is hoping to motivate a lot of Dutch recreational sailors to develop their racing skills in 2014 and 2015 so they can be very competitive in the 2016 Worlds. They have assigned 3 training locations at clubs in Holland where sailors can improve their skills throughout the year. A Facebook Event page has been set up for this championship. Find the link here.